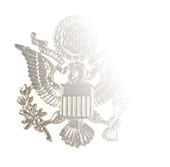 The United States Army and United States Coast Guard have only generic guidance concerning the wear of plastic covers to protect the Combination or Service Cap worn with Service and Dress uniforms. In the Army, the cover is considered an optional item that may be worn by male personnel when wearing the Blue Service Cap; it must completely cover both the crown and visor (select "With Visor" in drop-down box to the right). 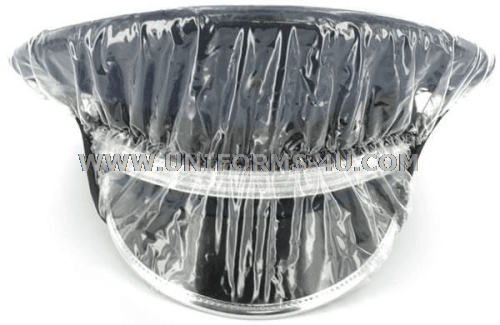 Coast Guard regulations simply describe the covers ("clear plastic with an elasticized bottom") and state they may be worn to protect the Combination Cap from water damage. 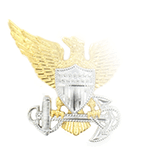 Navy regulations, on the other hand, link the wear of the the plastic cap cover to the wear of the All-Weather Coat. 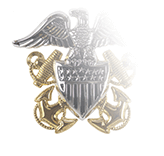 The Navy allows Officers and Chief Petty Officers to use a clear plastic cover over their Combination Caps if the All-Weather Coat is worn, a nod to the unavoidable reality that inclement weather may arrive during one of the service’s many ceremonies or events conducted outdoors, whether ashore or afloat. On the other hand, the Navy regulations do not specify whether such the cover must cover the visor. 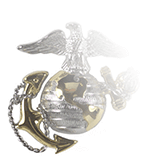 In the Marine Corps, the wear of a rain cap cover to protect Service or Dress cap is authorized in case of inclement, with or without the all-weather coat. 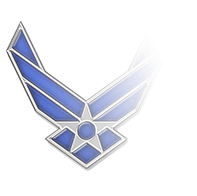 Air Force regulations do not mention a rain cap cover for the service cap except in the instance of Honor Guard duty, which calls for a cover in Air Force Shade 1620.